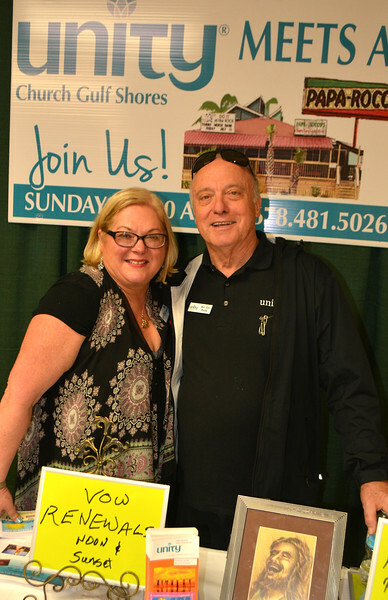 Alabama Lifestyles Expo: A record number of winter visitors attended the 25th Annual Alabama Lifestyles EXPO held Feb. 9 at Caribe The Resort in Orange Beach. The free event is geared towards senior citizens and Snowbirds, as exhibitors provide upbeat information and promote healthy living and quality of life issues for people over 50. The extensive range of services offered included free health screenings, goodie bags and food & drink samples. The 2018 Expo will be held Feb. 8 in the same location. For early bird pricing on exhibitor space, call event director Bill Meadows at 205-222-2862 or log on to AlabamaAdvantage.com.